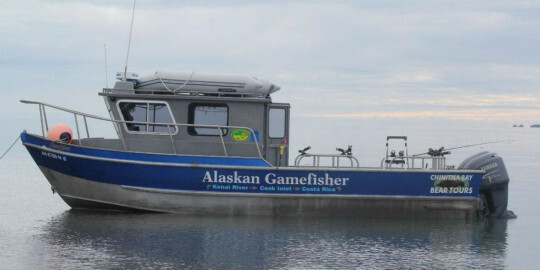 Click/tap here to find the best Alaska fishing charter for your needs! 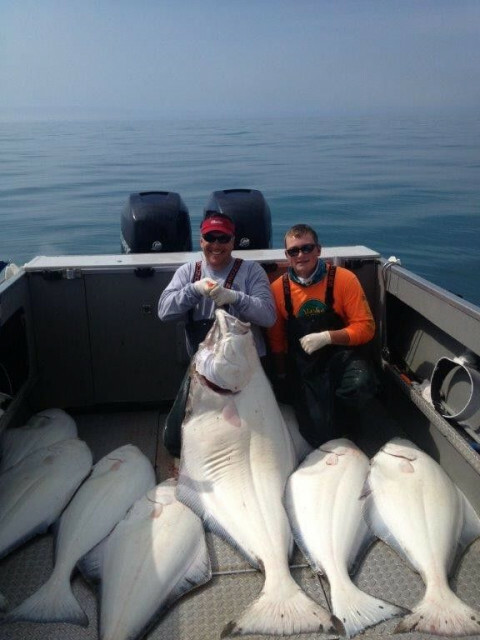 World class chartered Halibut fishing trips, Salmon river trips, Razor Clam digging. Fully equipped log cabins with kitchens and full baths that sleep up to six clients. Located 160 miles south of Anchorage on the Kenai peninsula. 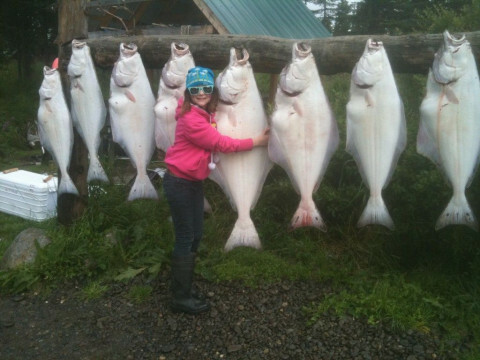 Halibut and Salmon fishing in both the Cook Inlet and Kachemack bay. We also do long range Lingcod and Yellow eyes trips. 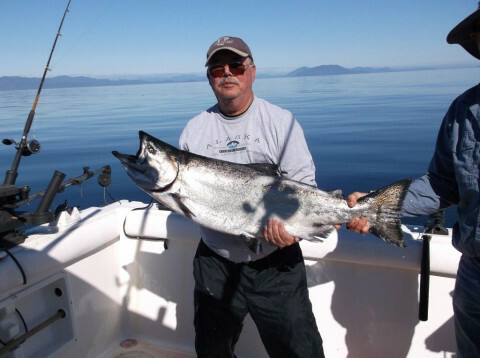 Salmon fishing and bottomfish charters in Ketchikan Alaska. Specializing in half-day charters at reasonable rates. Cruise ship stopover excursions offered with all equipment provided. Large groups or small.